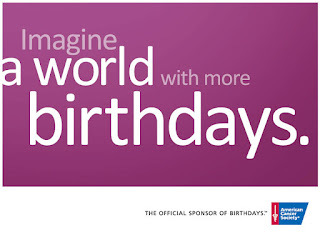 This is a sponsored post written by me on behalf of the American Cancer Society. Ten years ago, I did not have much of a cancer story. Sure, I knew friends of friends or someone's parent who had cancer, but it never was a part of my immediate life. Almost eight years ago, cancer would enter my life. I was living in Kentucky when I first got a call from my mom. She was hesitant to call me. I was pregnant with my son at the time, and it had been a difficult pregnancy. But the time had finally arrived when she had no choice. My aunt had cancer. Even as I type the words, tears well up in my eyes because even after all this time, it is one of the most painful experiences I have ever lived through. I remained in Kentucky and prayed like I have never prayed before. I lit candles, and my constant background thought was, "Please heal her." It because a part of my every day life to ask for a miracle, to ask for her to be healed. My aunt was given a few months to live, but she showed us that she was going to stick around until SHE decided it was time to go. I would return home when my son was 6 months old. We were being told constantly that my aunt had "three months left." But my aunt was a fighter. And she was a believer. She knew her work was not done. One of my aunt's constant reminders to her family was that she did not want us to feel sorry for her. There was always someone suffering more than her. Even in her last days, she cared so passionately for her family, her friends, and her community. Maybe this is a good time to tell you about her. You know that mom who ALWAYS has a juicebox for EVERY kid on the field trip? That was my aunt. You know that woman who is in a million organizations in the community, is always planning an event, and doesn't break a sweat? That was my aunt. That person who NEVER has a hair out of place? That was my aunt. I could tell you a million things about her, but the truth is, she was nothing short of amazing. She was always there for every person in my family. She was my advice giver, my rock, the person I want to be when I grow up (because we are never done growing). For the next 4 years my aunt would fight cancer, and it was a hard road. There were ups and downs, and always she fought. My cousin (her only daughter) was getting married, and her one wish was to see that wedding. She lost her fight on August 5, 2009. Because I had moved back home a few years earlier, I was able to see her in those last moments and to hold her hand, saying goodbye for the last time. Her daughter's wedding was on September 5, 2009. When it was apparent that my aunt would not last one more month, an impromptu ceremony was planned at the hospital complete with a priest, bedpan, and a hospital gown. My aunt died shortly after the ceremony. She was finally able to let go. It was so hard to let go, but I was able to share with her my son's first birthday, my oldest daughter's birthday, and many, many more memories. Cancer robbed me of her far too early, but I got those 4 years when she held on and fought so that we would be able to say goodbye. Cancer has probably touched every person's life reading this post. But there is hope, and there is help. 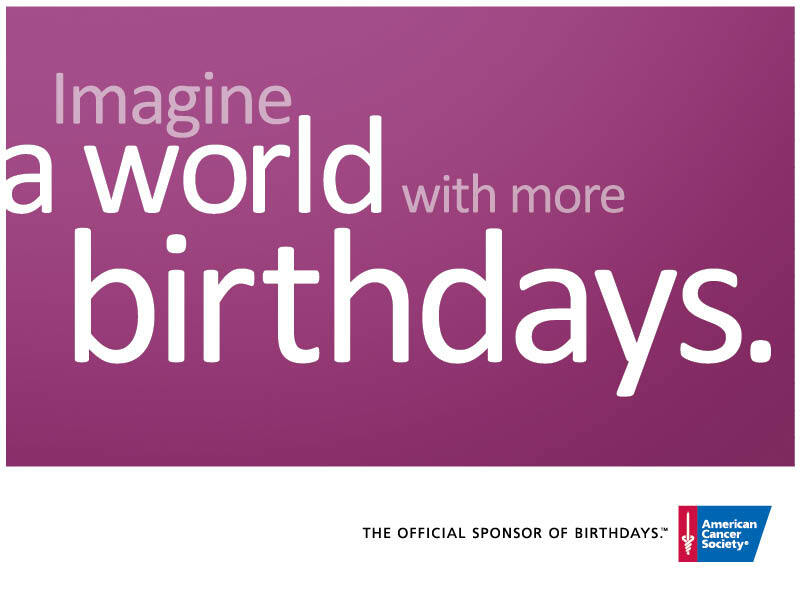 The American Cancer Society is 100 years old this year, after being founded in 1913 by 15 physicians and business leaders. They have been a party of EVERY cancer research breakthrough in recent history, and are currently undertaking a major study looking at ways to prevent cancer called the Cancer Prevention Study-3 (CPS-3). They have contributed to reducing the cancer death rate in the US by 20% since the early 1990s, resulting in about 1.2 million lived saved! 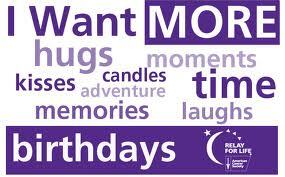 Help The American Cancer Society fight cancer by lending your voice to their movement! 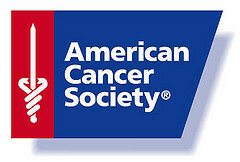 This post is sponsored by the American Cancer Society.